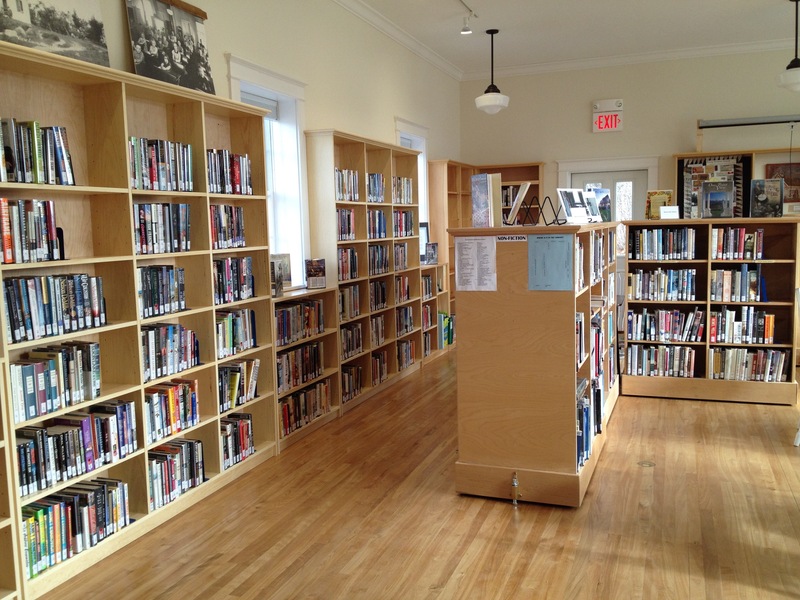 The Lincolnville Community Library is the heart of the community, connecting neighbors, providing resources and fostering lifelong learning. 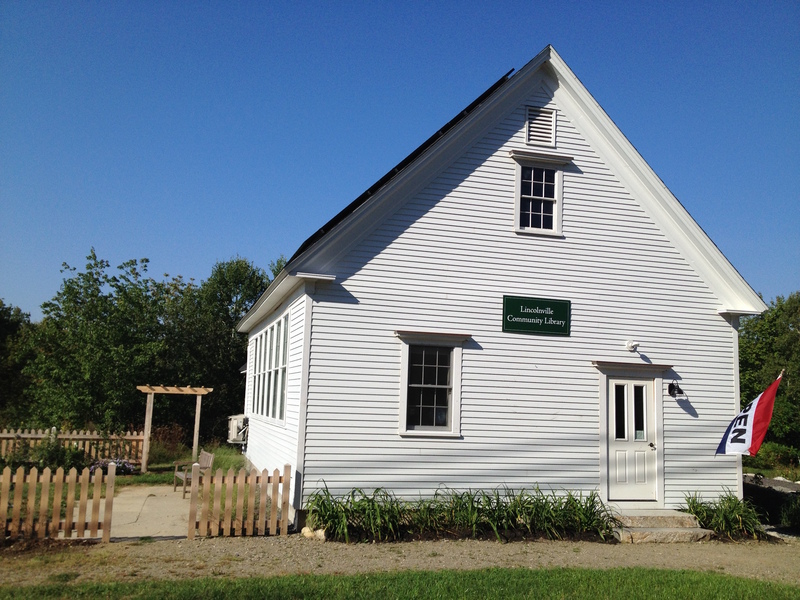 The new Lincolnville Community Library opened on February 1, 2014, in a renovated one-room schoolhouse built originally in 1849. 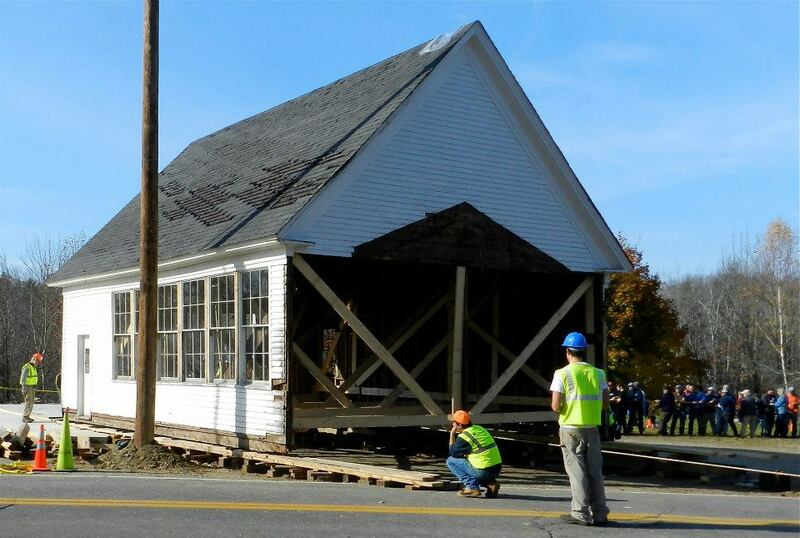 The opening date was just fifteen months after nearly 200 people gathered to grab a long rope and help pull the shell of the old building, owned by the Lincolnville Historical Society, across Main Street to a formerly vacant lot. 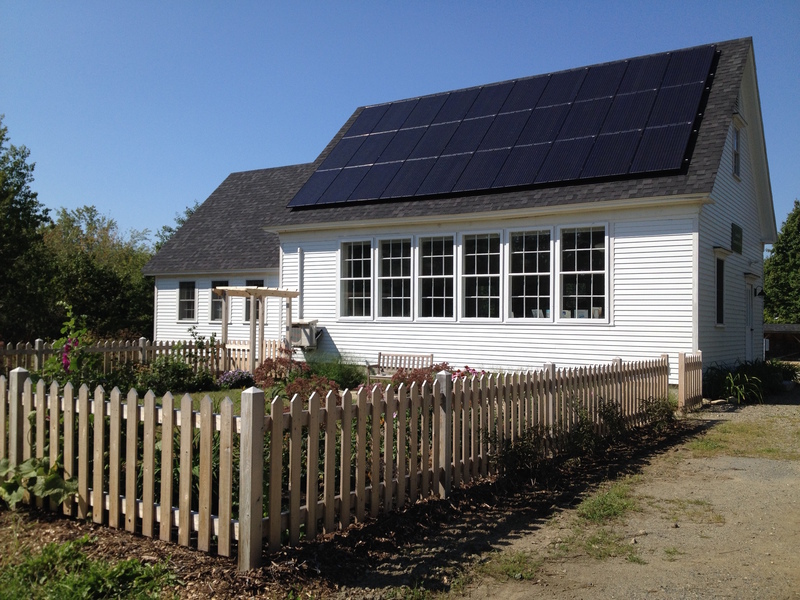 The following spring, a large team of skilled volunteers and professional contractors started renovating the schoolhouse, giving it everything from a new roof and clean white clapboards to insulation, refurbished windows, and a beautiful red-birch floor. 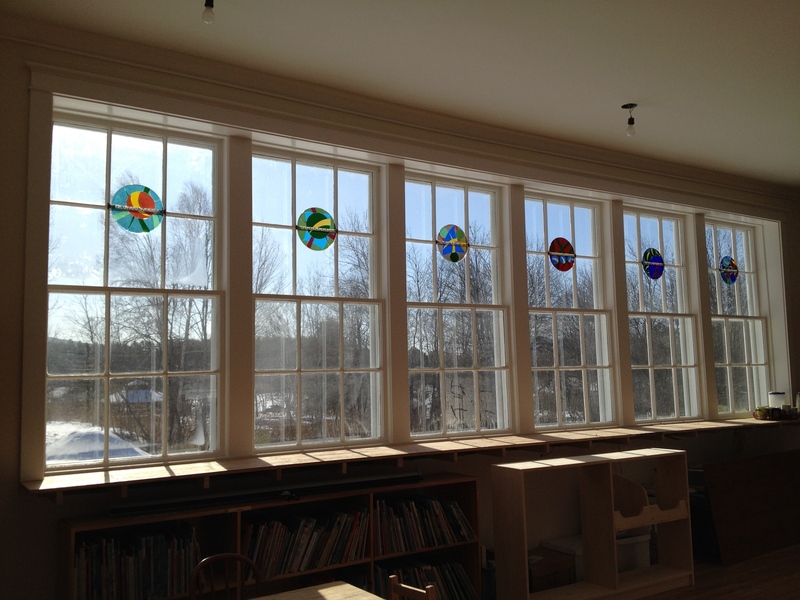 They also built the addition that houses the librarians’ workroom and a bathroom. 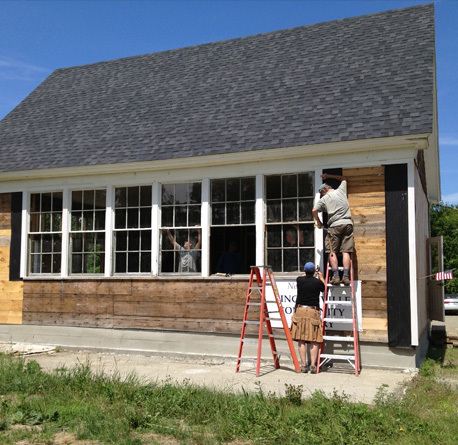 Next to the library building, a crew led by women built the two wooden sheds that now house historical exhibits for the Jackie Watts Open-air Museum. 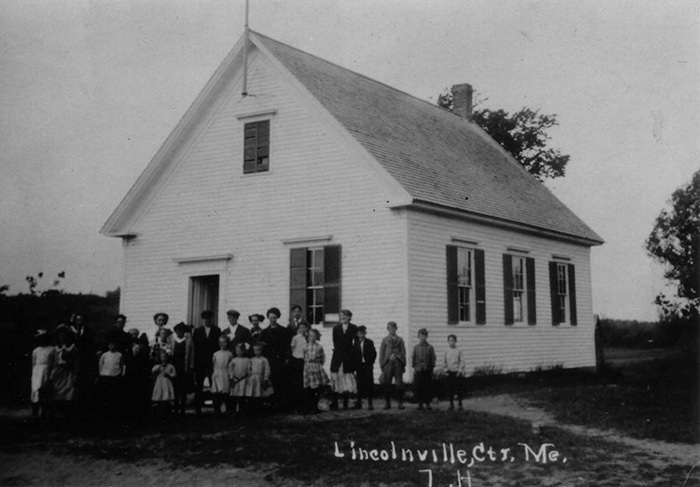 Hundreds of individuals and businesses joined in this community effort to build a new library for Lincolnville, donating money, materials, services and labor. 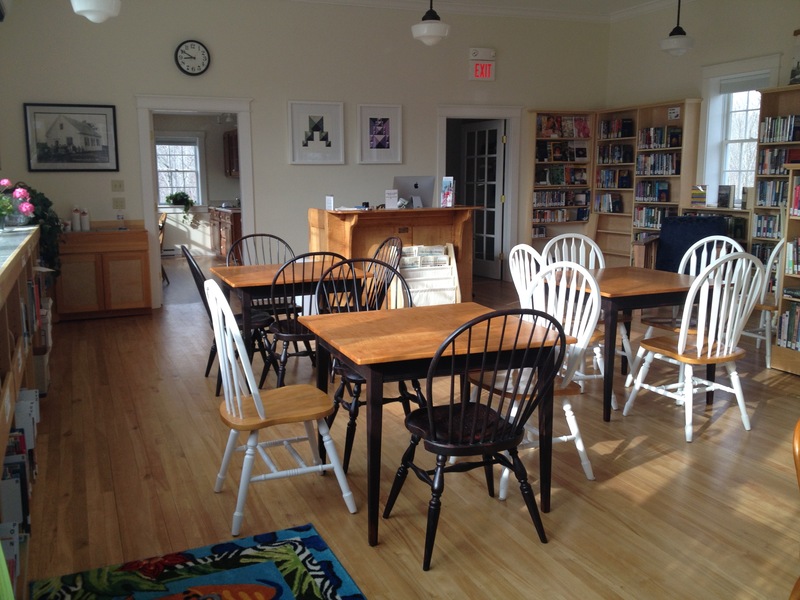 The project was also supported by generous grants from the Stephen and Tabitha King Foundation, the Davis Family Foundation, the Maine Community Foundation, the Maine Humanities Council, the Morton-Kelly Charitable Trust, and the Waterwheel Foundation.